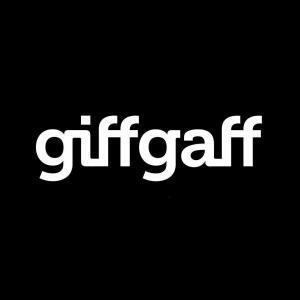 Giffgaff apn settings – Easy setup guide. 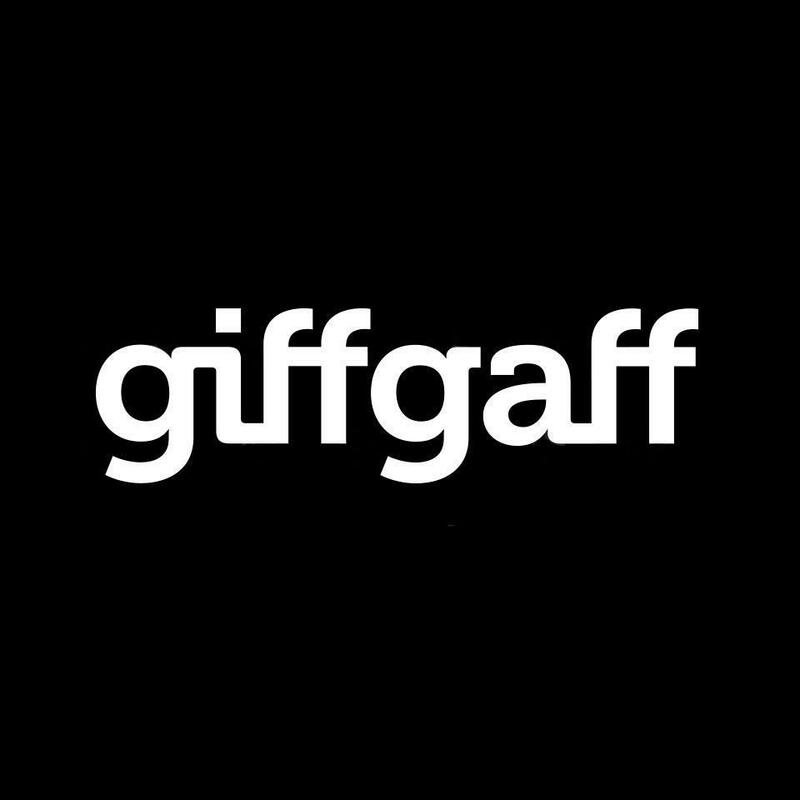 In this post we are going to show you how to quickly setup the internet or data settings for your Giffgaff phone – so that you can take advantage of the high speed 4G LTE connection that Giff Gaff offer to it’s customers! Normally the APN Settings come by default when you install the SIM card on your phone or it will come through a network setting download from the provider, however, sometimes this doesn’t happen and it is required to manually setup the APN Settings so that you can fix any data or mms issues that you may have with your phone. Below is the latest APN Settings for GiffGaff – also referred as GiffGaff data settings. Please make sure you create a NEW APN and type in exactly the information shown below, including all characters, otherwise it might not work properly. You can also watch this APN SETTINGS YOUTUBE VIDEO for detail instructions.